Among the celebrities, there are some who stand a distinct apart. 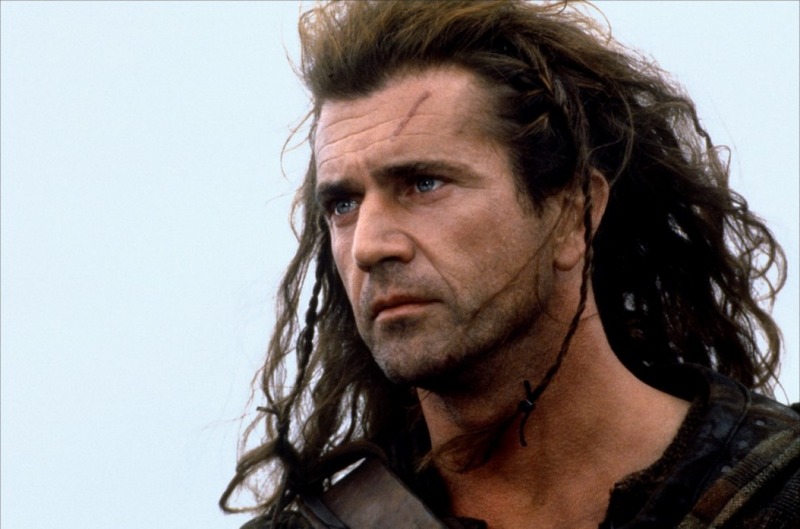 These celebrities have been donating and contributing to charities on a regular basis. Below are listed some of these celebrities who have created a niche for themselves in their fields and have been donating generously. 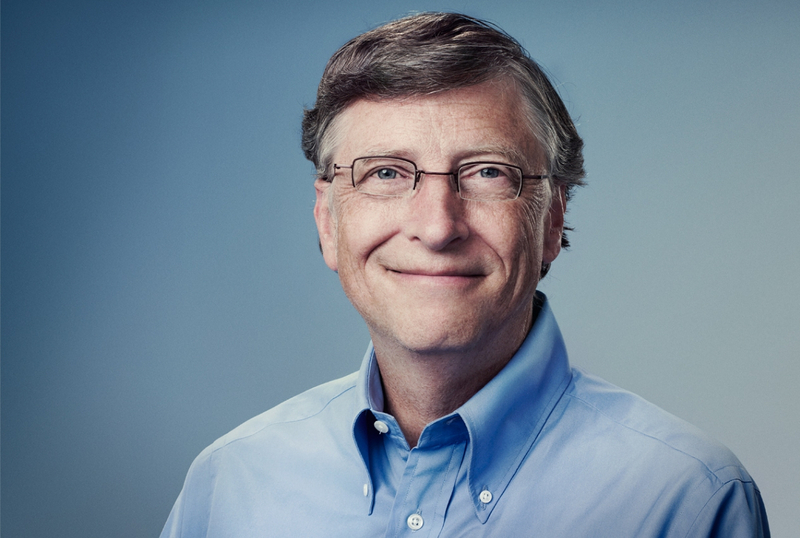 Bill Gates, the founder of Microsoft has so far been the biggest contributor to charitable organizations. Bill has so far donated over $6 billion in donating vaccines throughout the region. Though there are others who have donated larger amounts but when it comes to contributing to a single cause, Bill Gates is the leader. 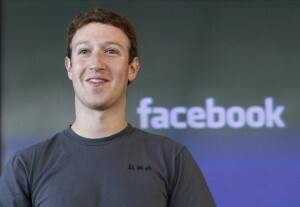 Mark Zuckerberg and his wife Priscilla Chan is the other pair which is considered to be the top contributor to charitable cause. 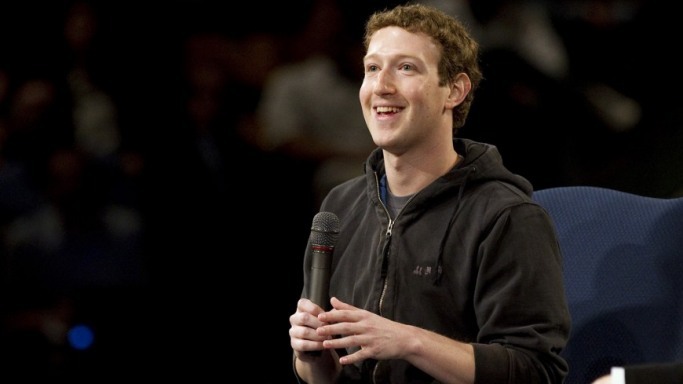 They have donated over 18 million Facebook shares which are valued at over $970 million to a charitable organization by the name of Silicon Valley Community Foundation. 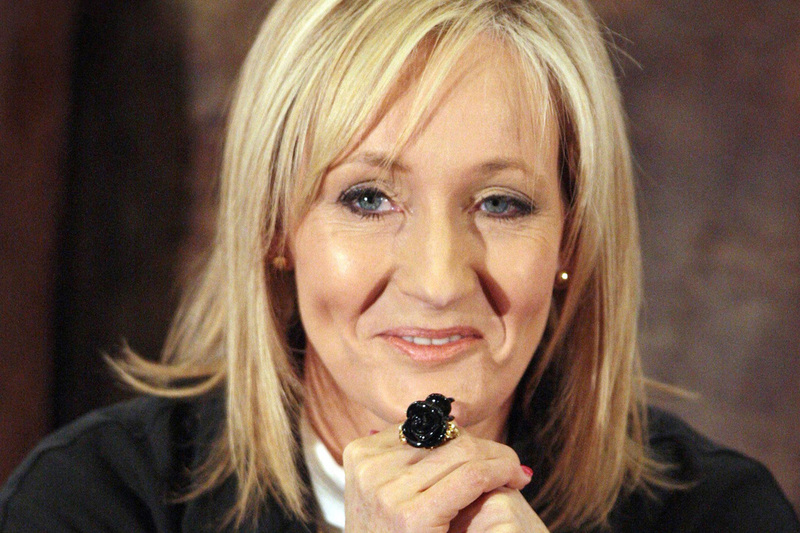 The author of Harry Potter series JK Rowling is another top contributor to charity. She has donated over $160 million to charities as of 2012. She was in news recently when she made a controversial donation worth $1.7 million to anti- independence movement in Scotland. 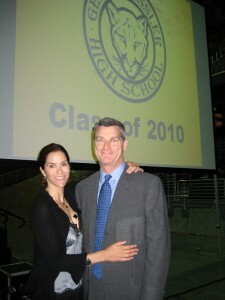 Jami Gertz and Anthony Ressler have founded the Ressler Gertz Foundation which has been working on educational issues and has been awarding scholarships and financial assistance to students. They have so far donated $10 million for the charity. 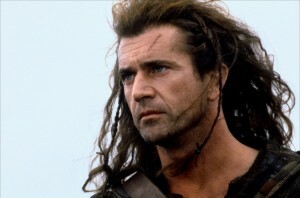 Mel Gibson is another celebrity who has been donating to charities generously. He donated $10 million in a single donation to Mattel Children’s hospital and Cedars-Sinai Medical Centre. He has donated over $6.8 million recently to Holy Family Church.